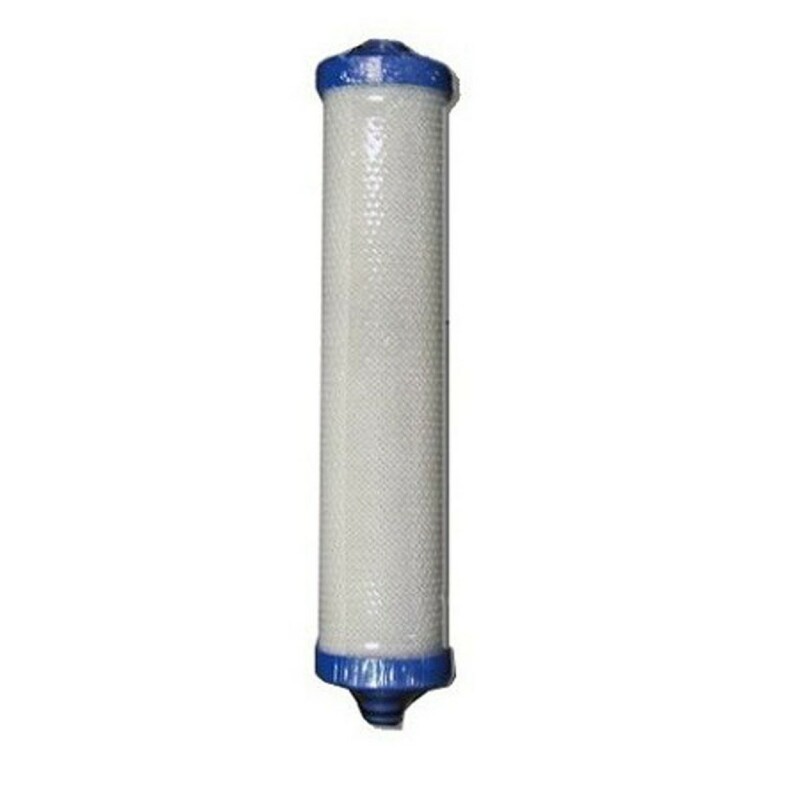 Comparable in size and performance to the Whirlpool WHER-12, the FXWF-1000 EcoWater reverse osmosis filter cartridge will help to effectively reduce numerous types of impurities that can impact your drinking water. An affordably priced replacement part, this cartridge will fit into appropriately sized units manufactured by brands including Whirlpool and Kenmore, in addition to EcoWater. 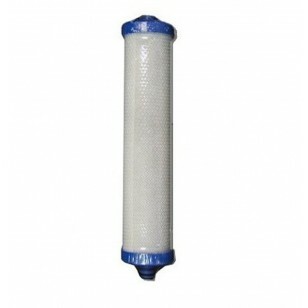 Get great tasting water at a great price by ordering the FXWF-1000 EcoWater reverse osmosis filter cartridge today. 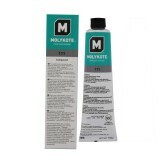 The ECOWATER-FXWF-1000 does not reduce fluoride.